The word “chiropractic” derived from Greek means “done by hand”, and still reflects the hands-on, non-invasive approach of modern chiropractors. Chiropractic care is the assessment, diagnosis, conservative management and prevention of musculoskeletal (MSK) conditions and disorders, primarily through the use of non-invasive manipulation and other manual therapies. 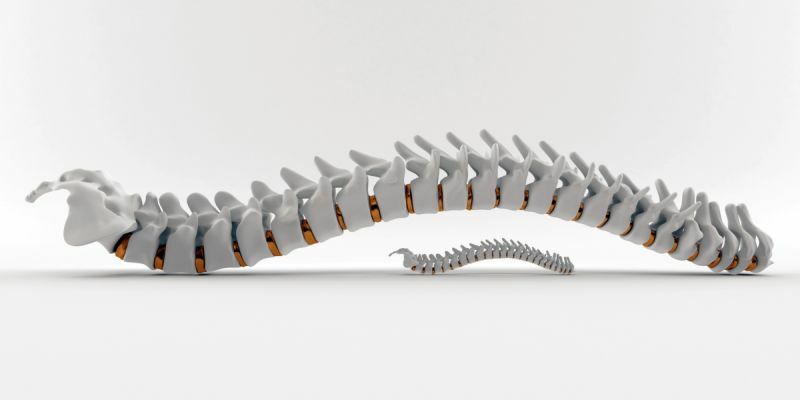 Canadian chiropractors are extensively trained in the assessment, diagnosis, management, and prevention of biomechanical disorders originating from the muscular, skeletal and nervous systems. Following undergraduate education, chiropractors must complete a minimum four-year full-time chiropractic program at an accredited college. This includes 4,500 hours of clinical education and a 12-month clinical internship. A minimum of seven years post-secondary education and training. At the Centre for Natural Pain Solutions in Winnipeg, Drs. Morrow and Roch have a combined 33 years of experience. Dr. Morrow has additional training in acupuncture and dry needling, while Dr. Roch has a two-year specialty in functional neurology. “when considering effectiveness and cost together, chiropractic care for low back and neck pain is highly cost effective, (and) represents a good value in comparison to medical physician care…” Choudry et al (2009).